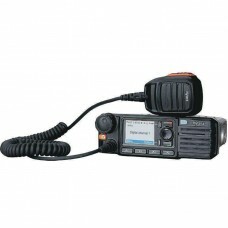 The MD615 is a perfect first radio in the world of DMR communication. 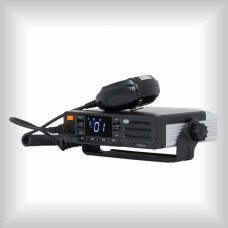 With its robust design and cle..
Easy to operate and offering excellent value for money, the MD625 is a cost-effective yet powerful d..
Easy to use digital mobile radio with ergonomic design. 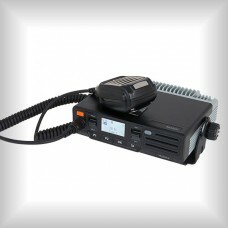 The MD785i and MD785iG DMR mobile radios off..